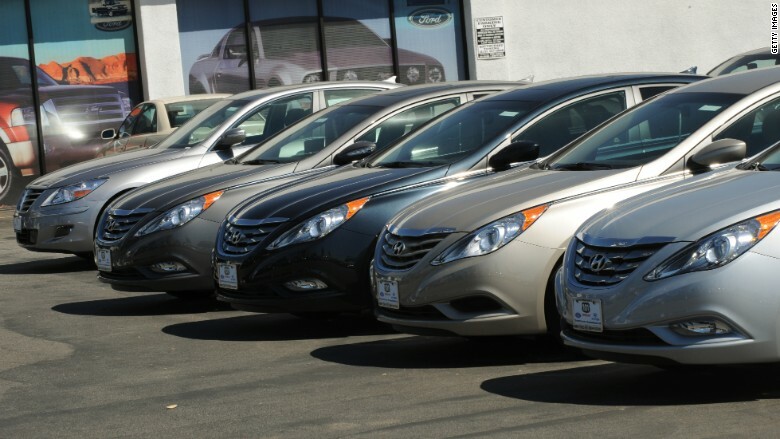 Hyundai has recalled some 470,000 Sonatas that were made at a manufacturing plant in Alabama. Hyundai has issued a recall for about 470,000 Sonatas citing an assembly issue that could cause the engine to stall. The repair of the problem may require Hyundai to replace cars' engines. The recall affects 2011-2012 cars that were manufactured at an Alabama manufacturing plant between December 2009 and April 2012, according to the National Highway Traffic Safety Administration. The cars at issue have 2.0 or 2.4 liter direct injection gas engines. The recall was prompted when it was discovered that metal debris that should have been removed may still be in the engine crankshaft -- and that could cause the engine to stall. NHTSA said there hadn't been any reported injuries and estimated that only about 2% of 2011-2012 model year Sonatas are affected. Hyundai said it would notify owners who could then take their cars for inspection. If necessary the engine assembly would be replaced. Car owners can contact Hyundai customer service with the recall number 132 if they think they're affected.